I think that what people were angry about was that he [President Obama] was not willing to be a symbol for multiracial people. But that's not his job, in my opinion. His job is to be President of the United States. And that includes all of us, mixed, not mixed or whatever.� And so, really, you know, I didn't have a problem with him identifying as black.� And I think that makes sense for who he was, how he grew up, for the family that he has today. And to look on any one person as somebody that needs to identify in a particular way in order for them to feel better about themselves, I think that says more about the people who are upset than about the President or whomever else we're condemning for their choice. Ulli K. Ryder, "Roundtable with Fanshen Cox, Dr. Ulli Ryder, and Dr. Marcia Dawkins," Blogtalk Radio (Hosted by Michelle McCrary of Is That Your Child? ), August 9, 2011. (00:35:06 - 00:36:06). �http://www.blogtalkradio.com/isthatyourchild/2011/08/09/ityc-hosts-podcast-roundtable-with-fanshen-cox-dr-ulli-ryd. Tanya Katerí Hernández, is the Archibald R. Murray Professor of Law at Fordham University School of Law, where she teaches Anti-Discrimination Law, Comparative Employment Discrimination, Critical Race Theory, The Science of Implicit Bias and the Law: New Pathways to Social Justice, and Trusts & Wills. She received her A.B. from Brown University, and her J.D. from Yale Law School, where she served as Note Topics Editor of the Yale Law Journal. 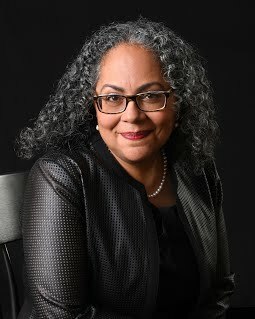 Professor Hernández, is an internationally recognized comparative race law expert and Fulbright Scholar who has visited at the Université Paris Ouest Nanterre La Défense, in Paris and the University of the West Indies Law School, in Trinidad. She has previously served as a Law and Public Policy Affairs Fellow at Princeton University, a Faculty Fellow at the Institute for Research on Women at Rutgers University; a Non-resident Faculty Fellow at the Fred T. Korematsu Center for Law and Equality, and as an Independent Scholar in Residence at the Schomburg Center for Research in Black Culture. Professor Hernández is a Fellow of the American Bar Foundation, the American Law Institute, and the Academia Puertorriqueña de Jurisprudencia y Legislación. Hispanic Business Magazine selected her as one of the 100 Most Influential Hispanics of 2007. Professor Hernández serves on the editorial boards of the Revista Brasileira de Direito e Justiça/Brazilian Journal of Law and Justice, and the Latino Studies Journal published by Palgrave-Macmillian Press. From a cabin in the woods without running water to astronomy Ph.D. candidate, Moiya McTier uses her platform to advocate for women of color in the sciences. Then, growing up Filipina and Mexican in Nebraska could be confusing, but Mekita Rivas finds her style as a fashion journalist. And last, Hell’s Kitchen-bred Tanya Hernández knows discrimination first hand, so she builds a legal career fighting it. Watch the entire episode (00:26:46) here. In her new book “Multiracials and Civil Rights: Mixed-Race Stories of Discrimination,” Professor Tanya Katerí Hernández explores the question of how to pursue racial equality in a growing multiracial world. The growth of a mixed-race population has led some commentators to proclaim that multiracial discrimination is distinct in nature from the racial discrimination that non-multiracial persons experience, and that as a consequence a whole new approach to civil rights law is required. Hernández describes her own experience as an Afro-Latina mixed-race person and then shares how she tracked down the court case narratives of multiracial discrimination and the story of racial privilege they revealed. The stories she uncovered are especially timely. Coming at a time when explicit racism is resurfacing, Hernández’s look at multiracial discrimination cases is essential for fortifying the focus of civil rights law on racial privilege and the lingering legacy of bias against non-whites, and has much to teach us about how to move towards a more egalitarian society. In Multiracials and Civil Rights, Fordham law professor Tanya Hernández demonstrates that discrimination perpetrated against blacks also targets mixed-race persons, called multiracials. Contrary to popular expectations, multiracialism has not alleviated racism. 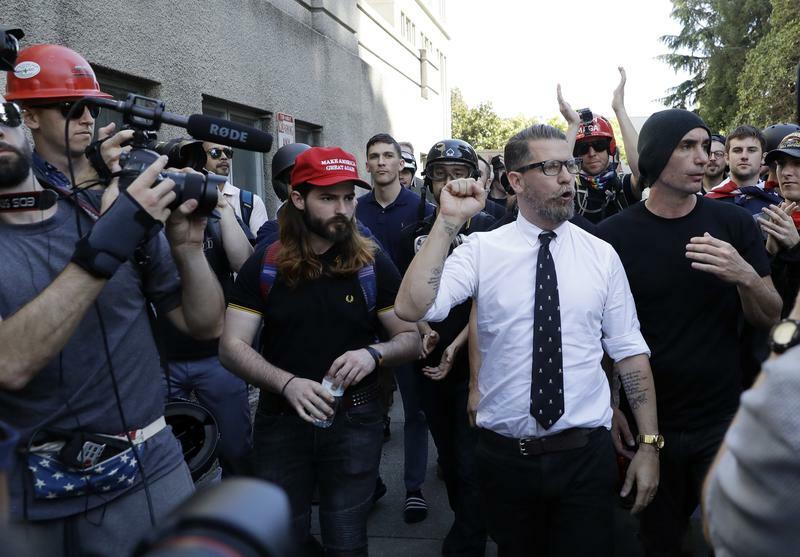 Deviations from the hundred-percent whiteness (a racial myth) continue to inform social constructions of race, racial awareness, discrimination, and the application of civil rights laws. 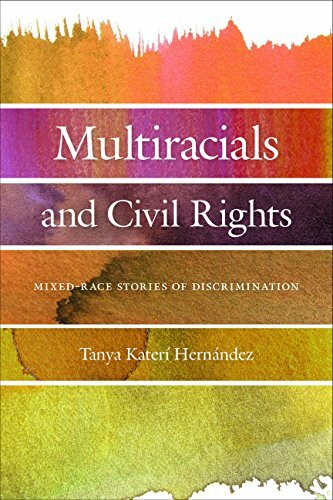 Tanya Hernández is the author of the forthcoming book, Multiracials and Civil Rights: Mixed-Race Stories of Discrimination from New York University Press. 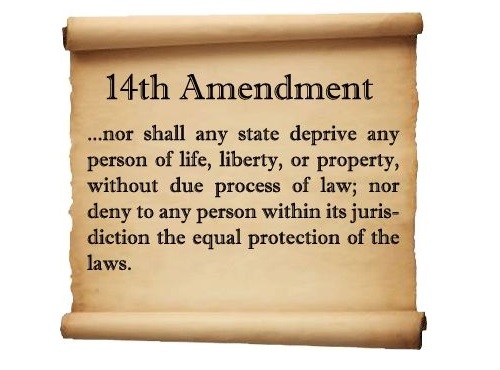 Comments Off on Do We Still Need Constitutional “Equal Protection” in a Growing Multiracial World?